Dimitris joined our team in 2016 as Director of Operations. 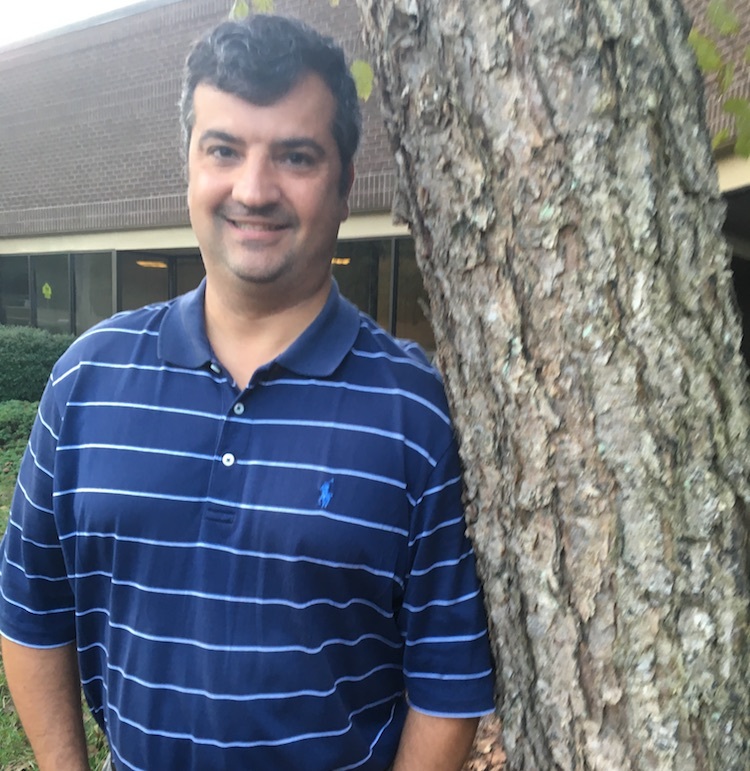 A native of Georgia, Dimitris has worked in operations for twenty years throughout the Southeast. After obtaining his degree in Industrial Engineering, Dimitris worked his way up in large-scale manufacturing companies and has hands on experience in every facet of operations. In his spare time, Dimitris enjoys Georgia Tech Football, golf and more golf and spending long weekends with his brother in the woods; however, as a newlywed, he is also learning that his spare time now belongs to his beautiful wife.